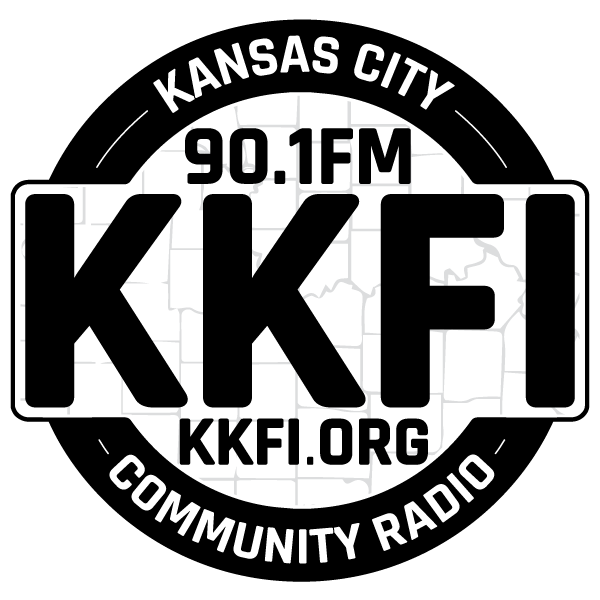 The Official Kansas City Home for the UK Dance Underground, exclusively on 90.1 FM KKFI, presented by J Zed, Saturday nights from 10-11 PM CT.
Posted in Program Categories: Hip-Hop / Electronic. Hip-Hop is a huge part of the artistic community in Kansas City and our mission is to recognize that very fact. The Show-Me Mix Show is a radio show created to cultivate the hip-hop rhythm of Kansas City featuring artists such as MC Reach, Soul Servers, Godson, Young Fierce, The Brain from Fifth Lane and Lez Izmore. 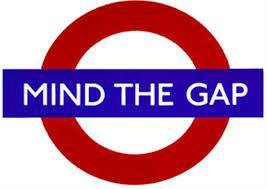 Posted in Program Categories: Hip-Hop / Electronic and Music.